Our service will help you to call a courier to everywhere in the city. To make an order please read the tariffs and the timetable under "Fees and Schedule" and fill out the form in the same section. If you have additional questions ask about information on the phone given above. 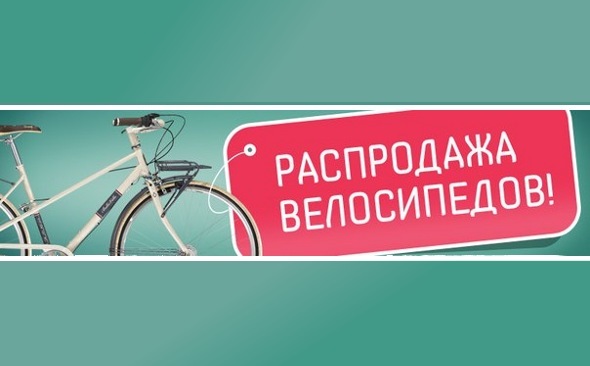 Bicycle courier service veliki.ua aims to develop bicycle deliveries in all cities of Ukraine, where there is the possibility and necessity of these types of courier services as well as a bicycle is an alternative means of transport, promoting environmental protection, maintenance of urban ecology. Against the background of the price of fuel, the development bicycle courier services bring also economic potential. Delivery with bikes are often cheaper, faster and more mobile than the classic types of deliveries within cities. It is necessary to transfer to a partner an agreement to sign, documents to review, or bills to the client? We will help you quickly and confidently! Do you want to pass sweets, books, things, or anything else to your friends, family or colleagues? Contact us! It is necessary to purchase a ticket on the train, the plane, in the theater or to take a trip, and you do not have time to escape from work? We will do it for you and deliver you your tickets! You ordered business cards, flyers, posters, etc., but do not have time to take them out of the printing industry. It will do for you our bike couriers! Now you can easily get the goods from the online store, or you, the owners - will deliver it to the customer and even get reverse pay. You are sick and can not go to the pharmacy? Contact us and we will purchase for you everything you need and deliver to your door! You do not have time to go shopping at the supermarket, or just do not want to leave the house? Call us and we will help you with the shopping! Things that you have forgotten. Forgot your keysat home,or mobile, jacket and so on. We will help you - pick and bring everything you need! We will deliver your urgent order within an hour (depending on the district of the city). Traffic jams is not an obstacle. In our city there is no bicycle traffic jams and car traffic jams on the road is not an obstacle for bicycle courier. We do not burn fuel and does not pollute the environment. Cycling is friendly to environment! We employ only reliable and responsible bike courier who can be trusted! Check with us beforehand and we will fulfill your order, even after hours. Delivery from hands in hands. We'll make sure that your shipment got from you directly to the recipient. We will deliver your order clearly agreed with you in time or shipping costs will be lower. We guarantee the confidentiality of your data and your package and we are responsible for every one of our courier! We care about your parcel and guarantee its integrity and safety! The responsibility for the parcel. We take full financial responsibility for your parcel, in accordance with the terms of the contract. All your goods and parcels are protected financially, because insured in one of the best insurance companies in Ukraine. 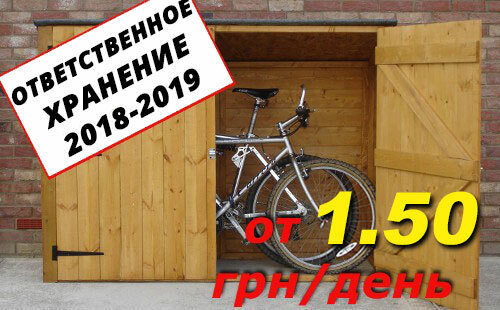 At the moment, our bike couriers are presented in such cities as: Lviv. We plan to create a courier service in Kyiv, Kharkiv, Odesa, Dnipropetrovsk and other cities.